Going camping with a baby can be a daunting prospect. 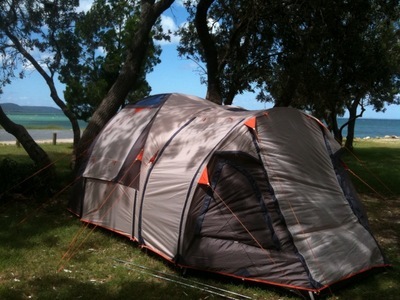 However, if you have a decent sized tent and have space in your car to bring a few key items, it can be a fun and relaxing adventure. Here are my top 5 'essential' items. 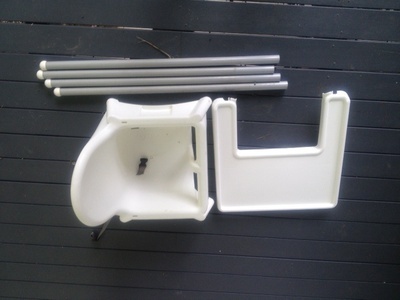 The Antilop IKEA high chair is cheap and easy to clean. 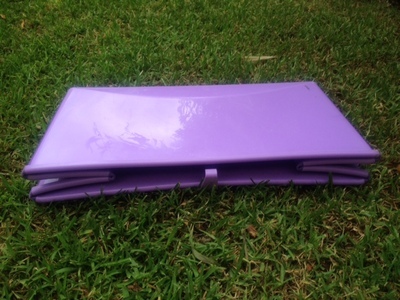 It packs down very small so is easy to bring without taking up too much car space. I find if I have somewhere clean to seat my baby then it makes feeding time much more relaxing. If your baby is happy to sit in the high chair with some toys for 10 minutes, it also makes a good place to keep them clean and busy whilst you set up or pack up the tent. 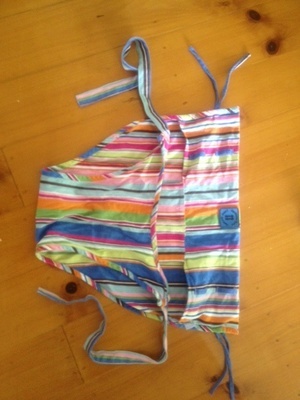 If you don't have space for a rigid high chair, you could try a fabric pouch chair which ties to the back of a chair if you a suitable camping chair to use for this. It's also handy as a spare table! It's hard trying to keep a baby clean and dry on a camping trip! I always get a better night's sleep knowing that my son is safely in a travel cot inside the tent rather than rolling round amongst the camping gear. We have a small Phil & Teds travel cot which doesn't take up much space and sets up easily inside the tent. We usually don't have room for a stroller so I find it very useful to bring a baby carrier - e.g. 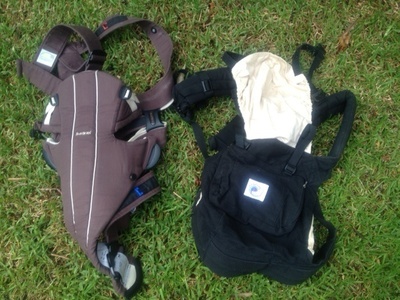 a Baby Bjorn or Ergo. I love the Ergo sling as it rolls up very small, is comfortable for babies to take a nap in, and can double as a backpack style carrier for my 3-year old as it takes up to 20Kgs comfortably. 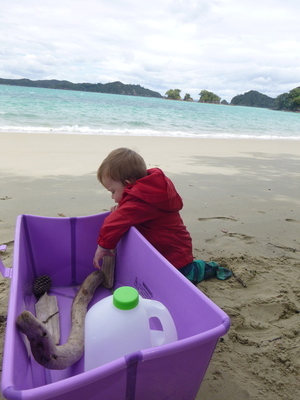 We bought a fold up baby bath for a recent sailing trip and we will bring it on our next camping trip too. It folds up small and makes bath time easy. 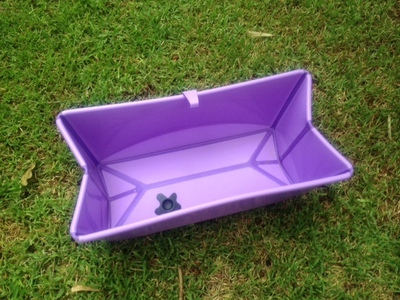 It can also double up as a mini paddling pool on a hot day. This one is a Flexibath. 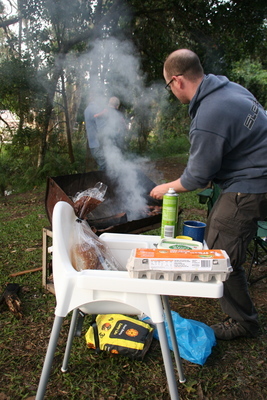 Have you taken your baby camping? What are your 'must have' items or top tips? Share your ideas in the comments section.